Separately and together we each held off on having a child. Because we were wise to live some life first? To gain more experiences to share with our child? Because we were knee deep in successful and fulfilling careers? Or because we were terrified of it? I’ll speak for myself. I was terrified of having a child…the responsibility, the 24/7-ness of it and my growing vocabulary of “what-if’s”. Working with children over the years did tempt me with thoughts of adoption as well as having one of my own. However, witnessing such darkness in the lives of these children and their experiences made me concerned for how I would be able to protect my own child, while still giving him/her space to grow. After a solid 7 years knowing my now husband and learning the depths to which I could trust and rely on him, I began to open up to the possibility of having a child. We learned I was pregnant in August of 2008 and I went on to have a healthy pregnancy. 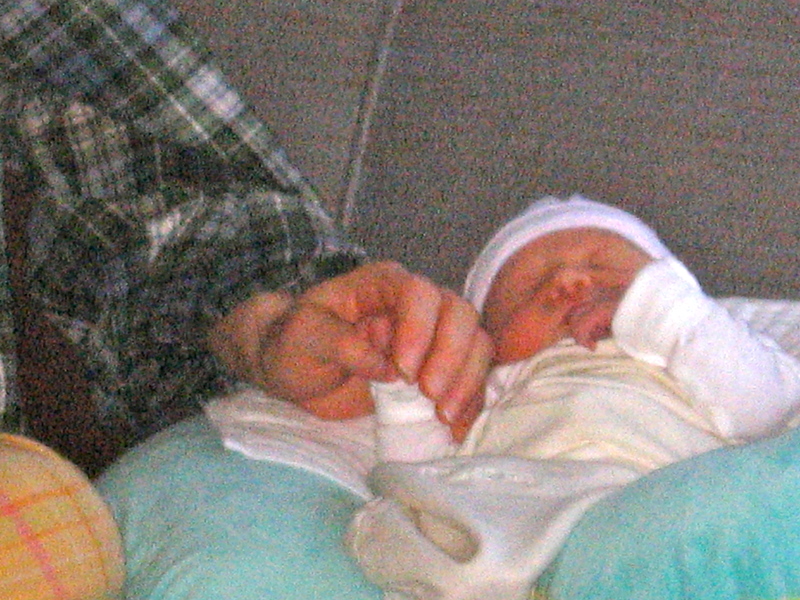 Our daughter joined us in April of 2009 and I’ve been counting my blessings ever since. It’s not about hovering, worrying, living with the “what-if”s”, but about opening up, expanding, breathing deep and with eyes wide open. To be her guide I need to live, breathe and practice the qualities and values I want her to embody. The icing on this cake is not only do we have a beautiful, happy and healthy daughter, but we are becoming better individuals as well.